"Oh I love the Kawaii Scarves, too cute. That would be my pick. 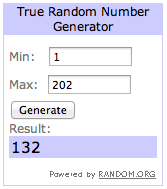 Thank you for a great giveaway and a chance to win. Two winners! Woot! Woot! You Rock!" "I love the hoody scarves- so, so cute! the pink one for my daughter would be lovely." 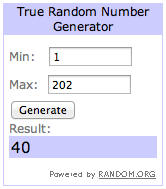 Thank you so much everyone for participating in my giveaway! It was a lot of fun. Jodi and Laurie... please shoot me an email with your mailing addresses so I can send your lovely goodies! Congratulations to the winners! I love your scoodies. :) Merry Christmas and may you have a wonderful New Year!! !